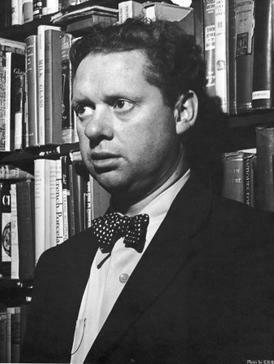 This was the first poem Dylan Thomas published, when he was only 18, a moving plea to his dying father. Oh, and as and addendum to my last post It All Started With Tom Cruise, today Leisel Jones (Australian swimmer) is copping it from the media with suggestions that she is out of shape and does she really deserve her place in the Olympics. Of course it was accompanied by some very unflattering photos. Once again, the suggestion was that she is “past it”.